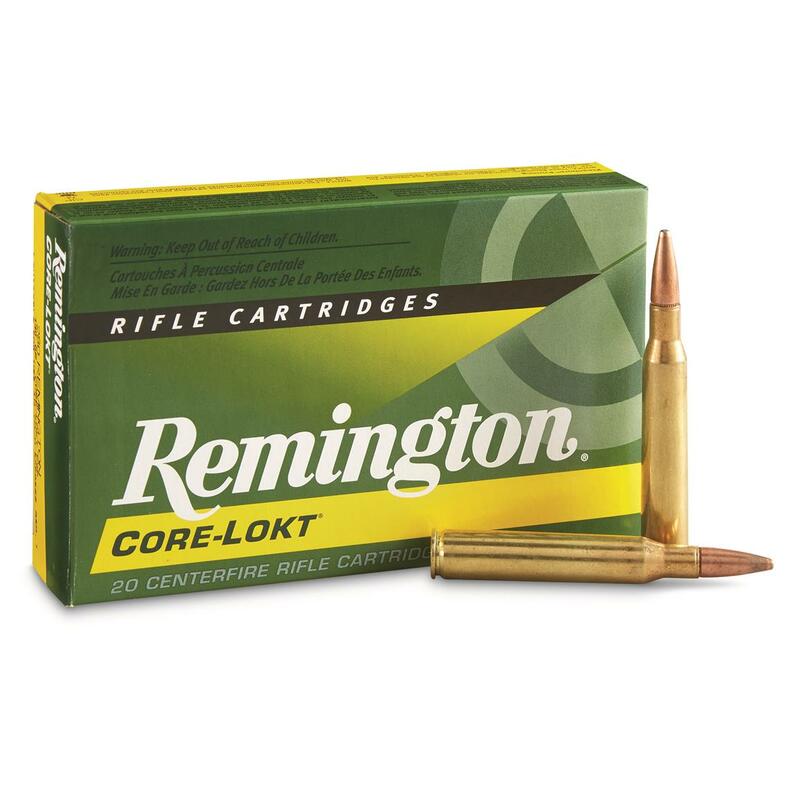 Load up for your next hunt with high-quality Remington® .280 Remington® Core-Lokt® Rifle Cartridges, featuring high-grade 70-30 brass cases and Kleanbore® primers. Remington, .280 Remington, PSP Core-Lokt, 140 Grain, 20 Rounds is rated 4.5 out of 5 by 2. Rated 5 out of 5 by ralph from best for my gun they have never failed me, they kill what they hit. Rated 4 out of 5 by KEVIN from Pleased with this product. Tops for accuracy and performance.